Sebastian Vettel and Ferrari have wasted the chance to be crowned Formula 1 champions in 2018 according to Red Bull chief Dr Helmut Marko. Lewis Hamilton has surged towards his fifth drivers' crown in recent months, despite the Scuderia having produced the better car at several races this season. Hamilton needs to outscore Vettel by just eight points across the final four races of the season with the United States Grand Prix offering him the first chance to wrap up the title. 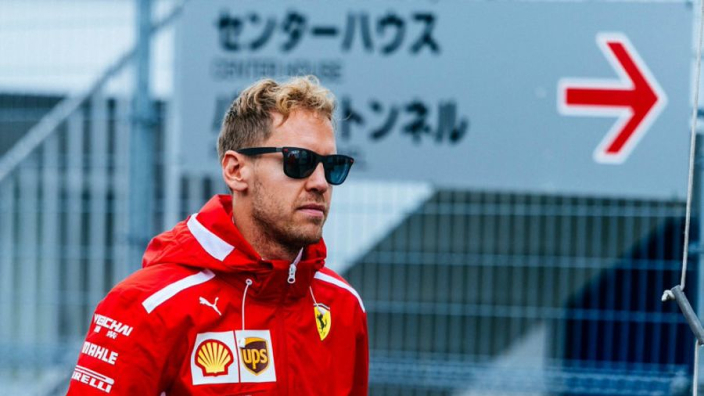 Vettel harmed his chances by crashing into Max Verstappen at the Japanese Grand Prix – which Hamilton won – following mistakes in Germany and Italy. Ferrari have also made a string of strategic mistakes – despite producing a car that held a distinct pace advantage over the Silver Arrows between Canada and Singapore this year. 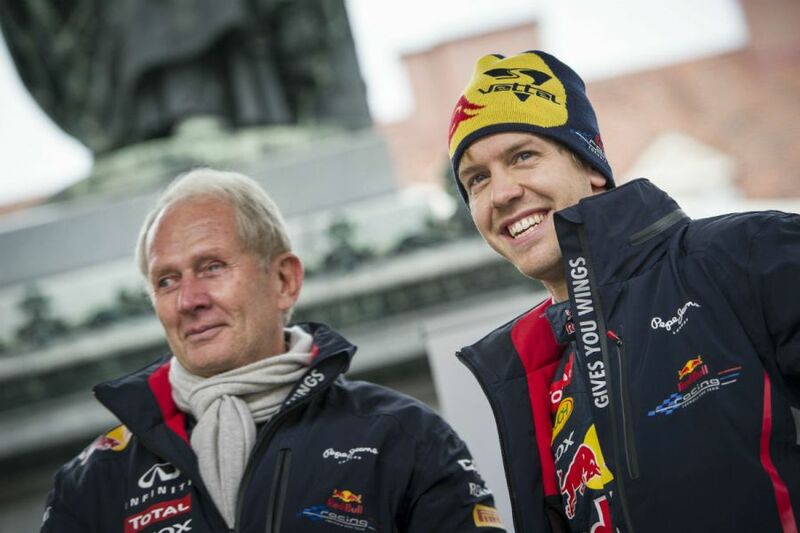 Marko helped mastermind Vettel's four consecutive titles with Red Bull and is disappointed to have seen his latest bid fall flat. "I considered Vettel to be the favourite for the title, but he made a lot of mistakes which upsets me," Marko told Austria's Laola1. "But I'm also surprised by some of what Ferrari did. When you see that Mercedes now rely on Hamilton, then why not swap around Kimi and Sebastian, as could have been done in Austria? "Or why in qualifying did they not put Kimi on the track before Vettel, as could have been done in Monza? "Now, Vettel no longer has the right to make mistakes. But even if he doesn't make any, it will be hard for him to win the title."